Or – Click to Call: (847) 628-6650 for information! 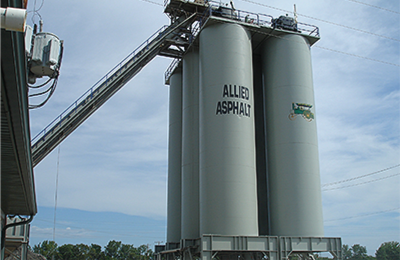 In addition to Allied Asphalt’s ability to provide a wide array of Asphalt products, customers large and small can also benefit from our ability to provide sand and gravel, limestone, and recycled products required for their projects direct from our sister company Beverly Materials. This allows our customers to choose from a vast “menu” of products and services that can be packaged together in many ways to further simplify the most complex project. 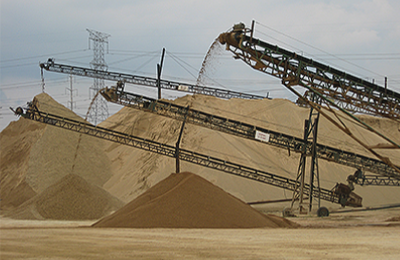 Together, our materials resources companies can provide recycled materials, ready mixed concrete, hot mixed asphalt, crushed stone, and sand & gravel products that meet or exceed all federal, state and local specifications. With operations all over northern Illinois, we are ready to deliver the high quality products you require day or night! For all your Aggregate needs visit Beverly Materials L.L.C. at www.beverlymaterials.com for details, products & locations. Group all your projects together for special rates! We are committed to completing our projects safely while exceeding our client’s expectations. Would you like a copy of your quote request? Yes, please email me a copy of my submission.